Remember, whatever your personal tastes, nothing is compulsory. There is a wide range of adventurous activities to get stuck into, so if climbing isn't for you perhaps canoeing is. 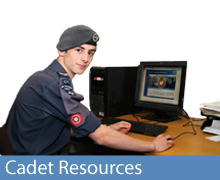 Sometimes what's on offer depends on the squadron you attend, but everything you do is supervised by qualified trainers who will ensure you get the most out of it. Between local activities and visits to camps, you will have the chance to experience kayaking, hill walking, camping, caving, mountain biking, offshore sailing and winter sports to name just a few. 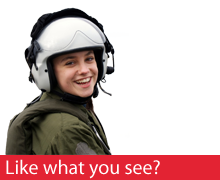 At 1075 Squadron your first taste of adventure training will be on your recruit camp.